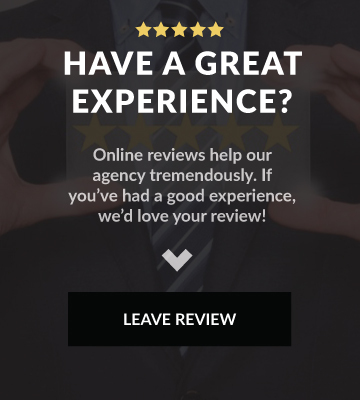 We deliver a combination of solid insurance coverage, stable pricing, and exceptional service. All employers are required to pay for SUI. For-profit employers have only one option to cover their SUI obligations: Pay a tax into the State Unemployment Fund. 501c3 nonprofits and governmental employers can opt to self-insure, also known as reimbursing, and not pay via the tax method. But self-insuring can be risky and challenging to manage. By making this switch, nonprofits can save as much as 40% on their annual unemployment costs. These programs all include fixed annual costs, budgetary certainty, insurance protection and professional claims administration. We offer free quotes on insurance so you can get the best rate. Want to see how much we can save you? 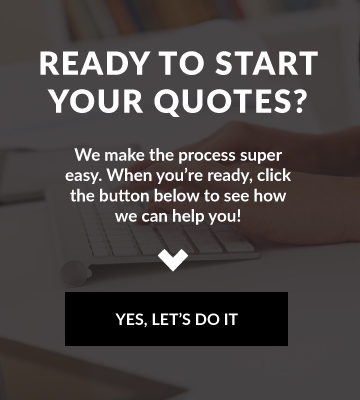 Just request a quote.